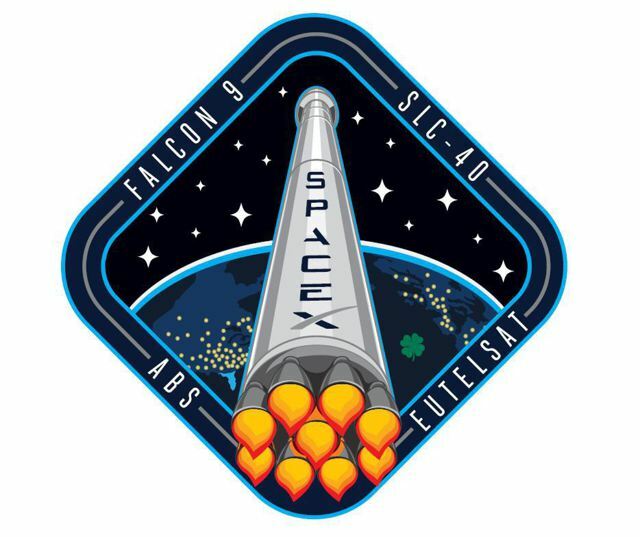 Late Sunday evening, a Falcon 9 will take off from Cape Canaveral to deploy two communications satellites into a geosynchronous orbit. This one won’t be any more of a show than your typical launch of a rocket that puts out millions of pounds of thrust in a column of flame, as there will be no practice landing of the expended first stage as part of SpaceX’s quest to make their rockets reusable and get us all one step closer to a future where anyone can take a ship out to the black and find a crappy town where they’re a hero. Meanwhile, the company will work to upgrade the landing barge for that next attempt. The launch will occur within 45 minutes after 10:49 PM Sunday evening, and can be viewed online at SpaceX.com.